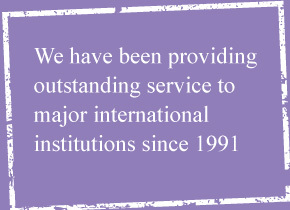 At PPV we are understandably proud of our reputation as an established leader in the field of visas and consular services all over the globe. We hold unparalleled experience and expertise that allows our clients to rely on us to cut through 'red tape' and make moving around the world a comfortable prospect. We have a global network of offices and affiliates. This offers not only a truly useful and trusted base for our clients wherever they are in the world, but also allows PPV to share up to date information and minute by minute changes in Visa Legislation and requirements between our offices and affiliates.